David Newell, MD Providers David Newell, M.D. 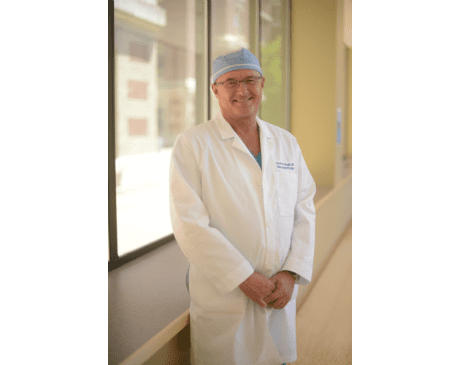 David Newell, MD is an experienced neurosurgeon and cerebral vascular specialist in Seattle specializing in microsurgical treatment of the brain, spine, and cerebrovascular system. Dr. Newell is currently licensed to practice medicine in Washington and California, and he’s affiliated with Swedish Medical Center-Cherry Hill Campus.